Get a free upgrade to ecommerce + more when you switch from your current provider to Blitz. You've built your website but is it winning you customers? 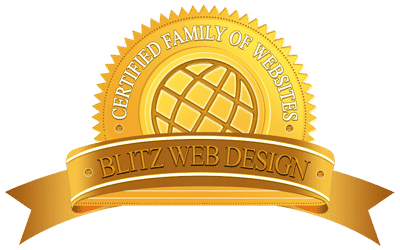 At Blitz we want to make sure your existing website works for you! Switch from your current web design or web hosting provider by choosing one of our Wicket-Keeper Managed Hosting & Maintenance Plans. We will move your website, upgrade it to a content management system and make it ecommerce-ready for FREE! It’s never too late to revive that website that’s just sitting there and turn it into a money making dynamo. Your website…and your revenue…will thank you for it! Choose any Wicket-Keeper plan listed below and use promo code ‘switch2blitz’ at checkout to take advantage of the freebies in this offer! Please note that Wicket-Keeper Pro is not available under this promotion. A minimum sign-up period of 3 months is applicable for all Wicket-Keeper plans. 10% off our listed price for life!